 A lot of creative people work on Peter and Iona, so it should be no surprise that several independent projects have come from the imaginations of the team members. Here are just some examples of what the minds behind Peter and Iona have come up with. Ben Carswell has created a short animated film based on the original Animal Crossing game for the Nintendo GameCube. It's an interesting take on a classic game and has over 1.6 million views on YouTube. Hunter Nicholson assists with a Rodney Atkins music video. Fifty Days at Iliam is a bold new theatre piece exploring the Trojan War as told through the paintings of Cy Twombly. It was led by Hannah Van Sciver, and directed by William Steinberger, and supported in part by Patrick W. Phillips. Lydia Carswell acted in a 2015 production of The Last Night of Ballyhoo at The Union Colony Center in Greeley, CO. She played the role of Lala in a performance that Colorado Theater Reviews describes as "delightful." The Lake Guntersville Murder Mystery Party is an annual tradition of fun, improvisation, and performance art. First conceived in 2012, it tells the story of Ripley Hall and its odd habit of hosting murderous supper parties in the mid 1920s. 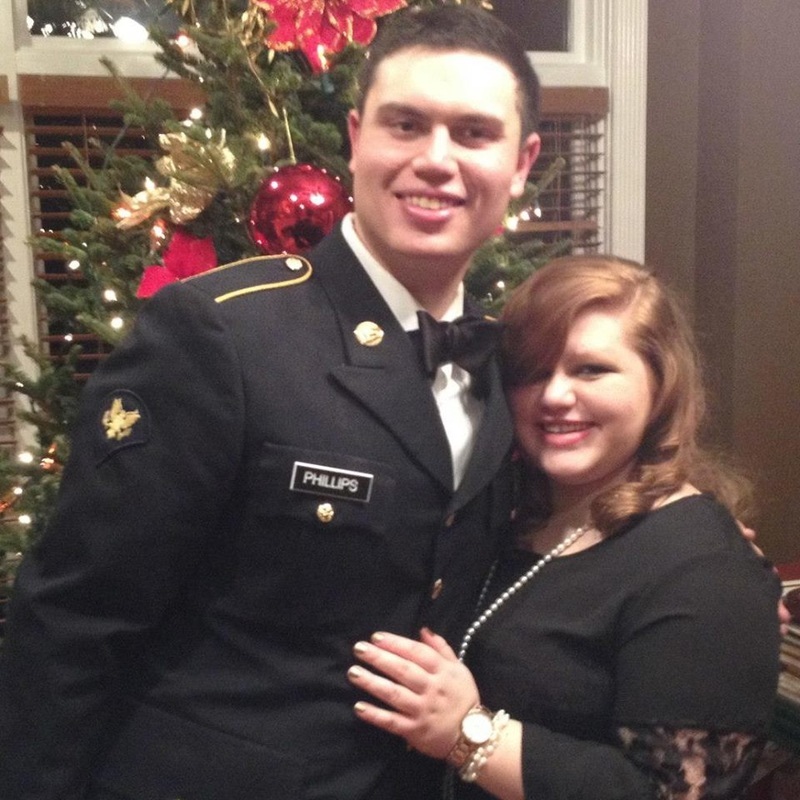 The 2014 edition was written and directed by Zack Allen and produced by Patrick W. Phillips and Sara Elizabeth Woodard. 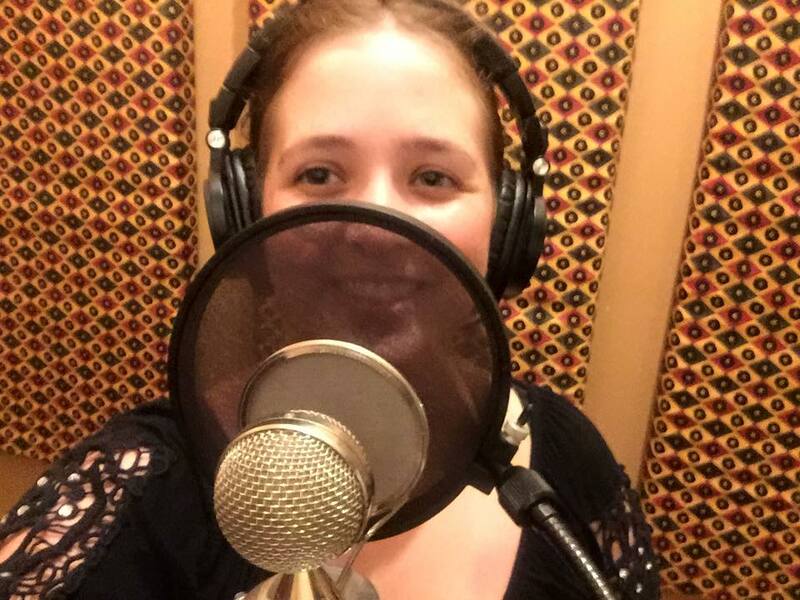 Sarah Van Sciver released the EP Puzzle Pieces in 2014. Bicycle Face is a one-woman show, written and performed by Hannah Van Sciver, with direction by David O'Connor, and design by Sara Outing. 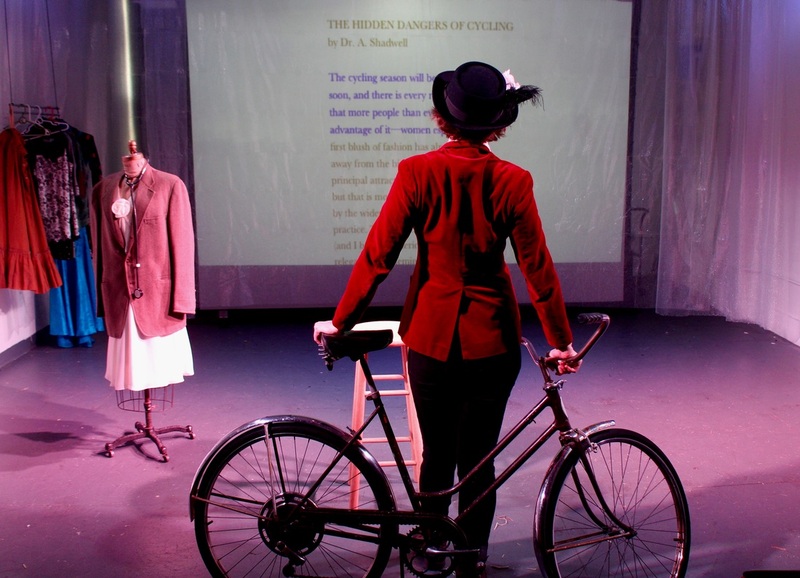 Bicycle Face first premiered in June, 2015 in the Philadelphia SoLow Festival. It has since toured venues throughout Philadelphia, and in New Orleans in the Razor's Edge Solo Performance Festival.